Who said veggies taste bland? More than just salads, you should know that there are so many other ways to sneak greens into your everyday diet. 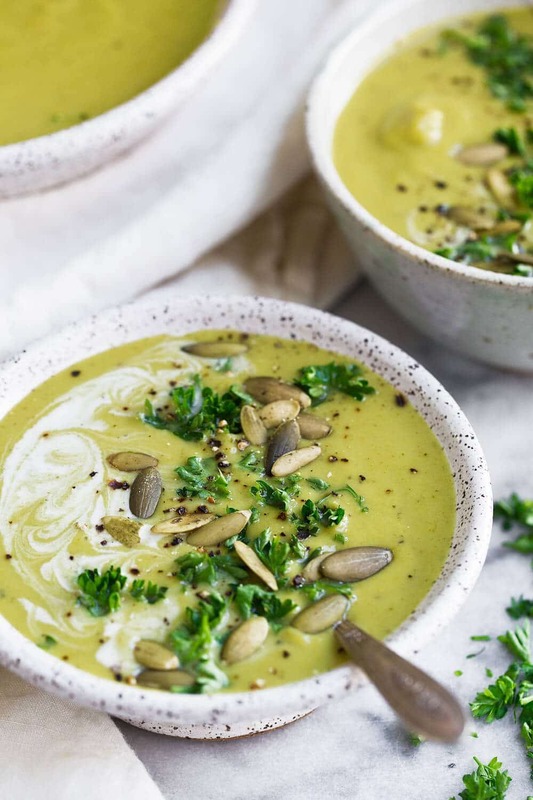 From green smoothies to gluten-free pasta dishes, here are 10 veggie-packed recipes that are oh-so-delicious. The easiest way to sneak in greens? Blend it into a smoothie. 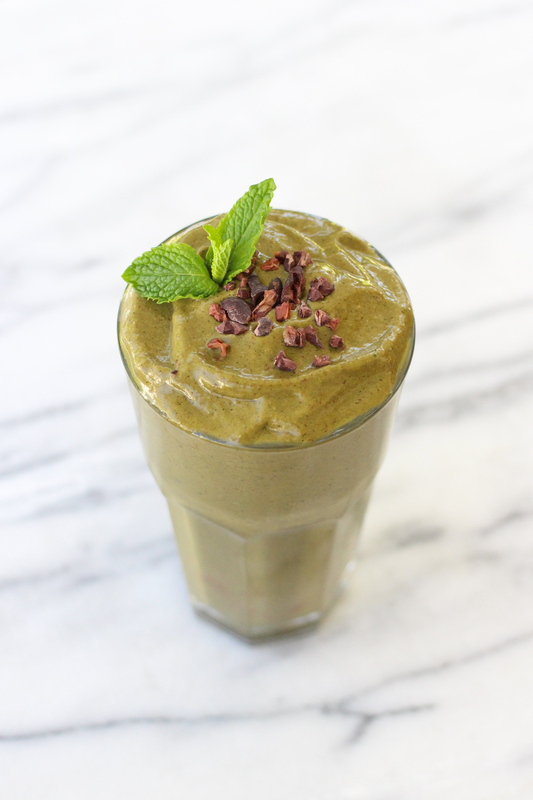 The flavors from the mint and cacao mask the taste of spinach and kale, making this a delicious and extremely nutrient-rich. 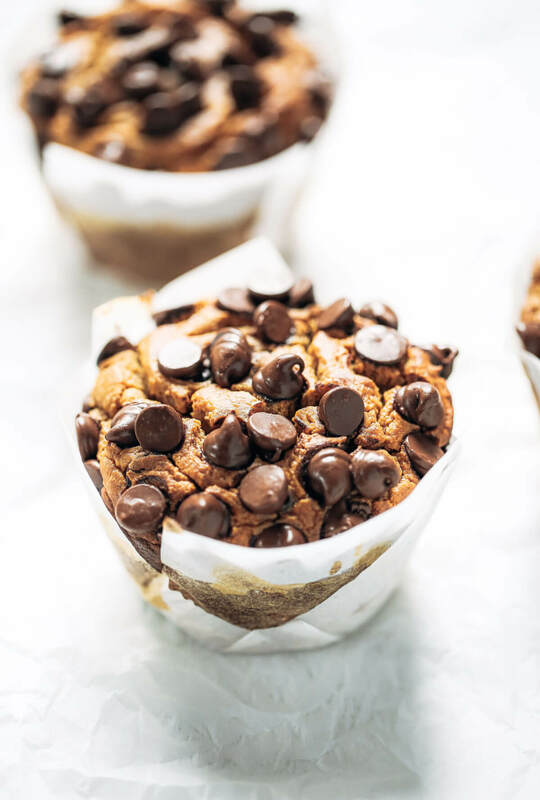 Yes, you can sneak veggies into banana muffins! The added cauliflower makes these muffins extra moist, light, and fluffy. Spiralized veggies are tasty alternatives to traditional pasta. 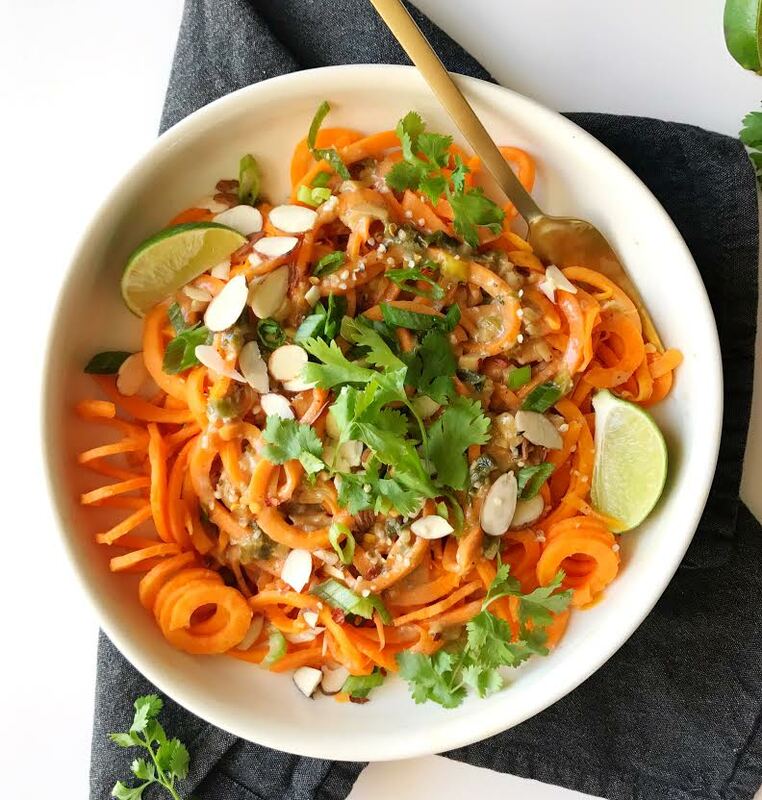 This Thai-inspired noodle dish will curb your craving for Asian food while giving you your daily dose of fiber, vitamins A, C, and a whole lot of other goodness. Need a healthy side dish to complement your choice of protein? 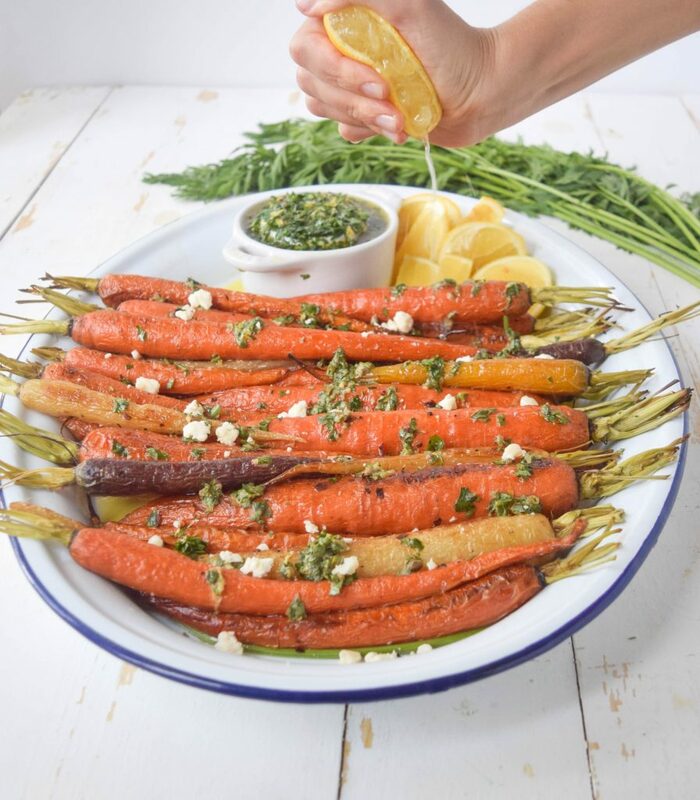 Try these roasted carrots because it packs a huge health punch and is chock-full of antioxidants and vitamin A. 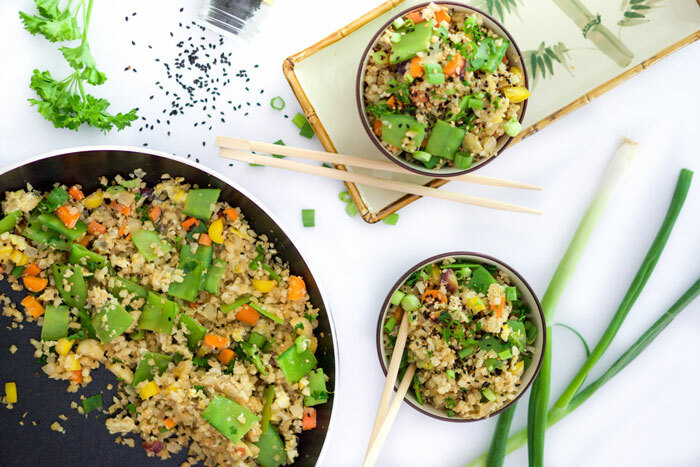 If rice-heavy dishes often leave you feeling bloated, swap it out for cauliflower rice. 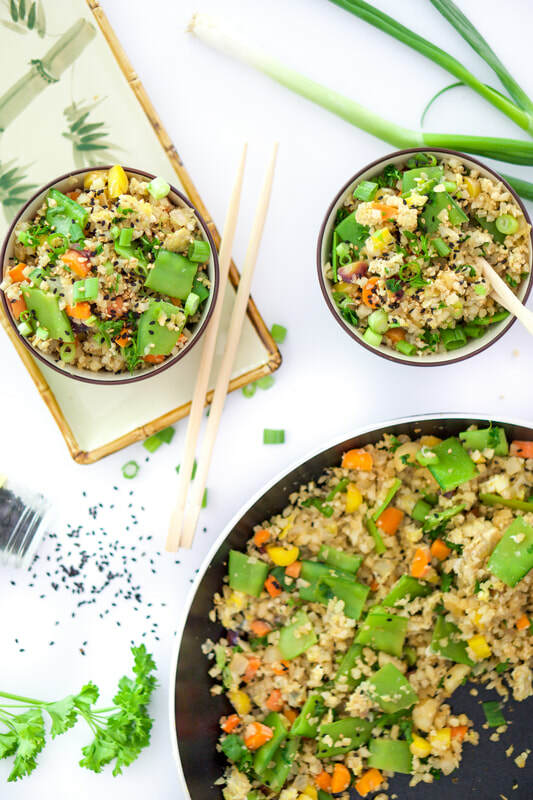 It’s just as flavorful and has brain-boosting and anti-inflammatory benefits. 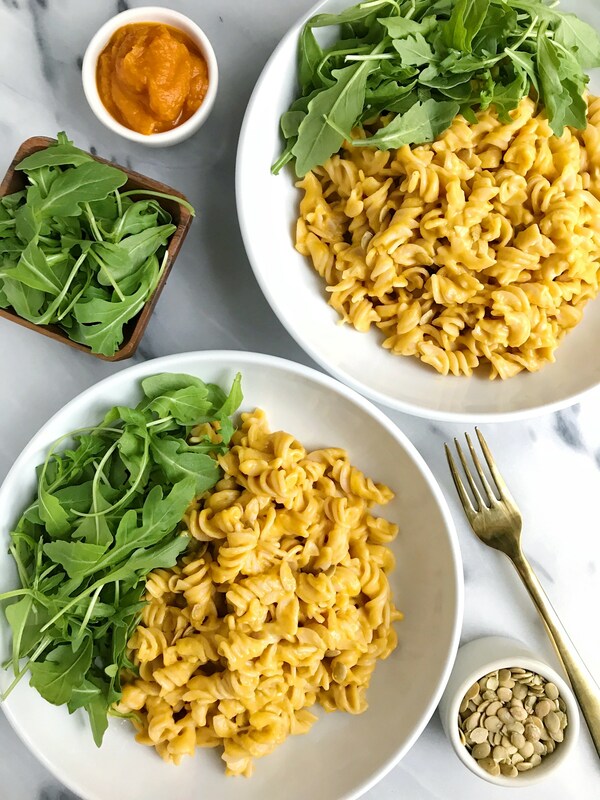 You can enjoy your pasta guilt-free with this easy recipe, which substitutes creamy sauce with butternut squash! Trade the bread with sweet potato for a healthier alternative to this classic appetizer. 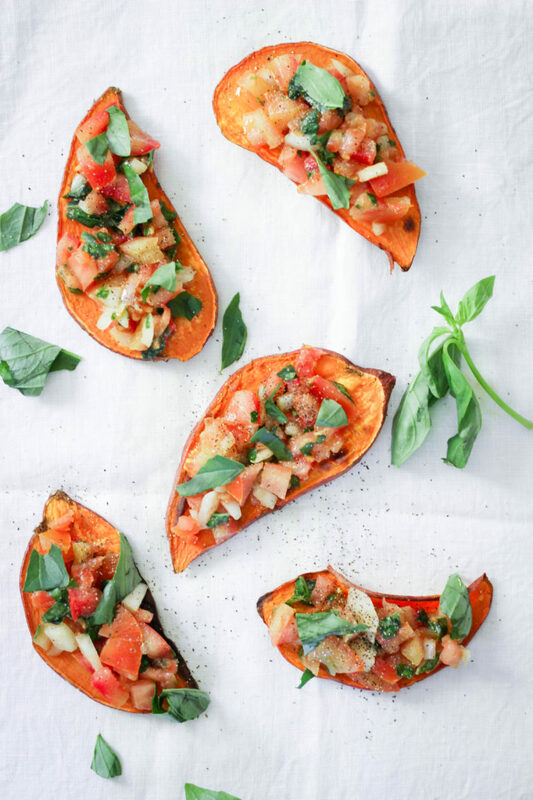 Slice the sweet potato into thin slices and top it with your favorite bruschetta recipe. Broccoli is a great source of vitamins K, C, and folic acid, so it’s a good veggie to keep in your rotation. Throw some into your cream soup for a tummy-warming dish. 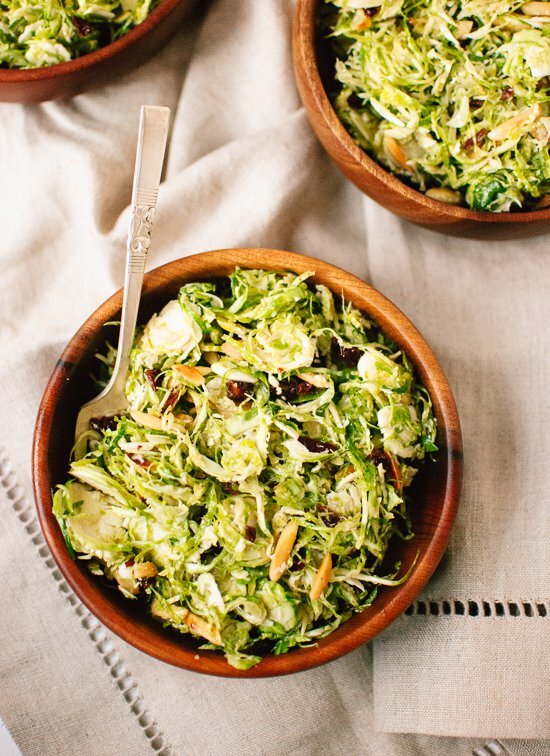 Combine tangy honey mustard, crunchy almonds, tart dried cherries, parmesan cheese, and crispy shredded Brussels sprouts to create a delectable, nutritious dish. 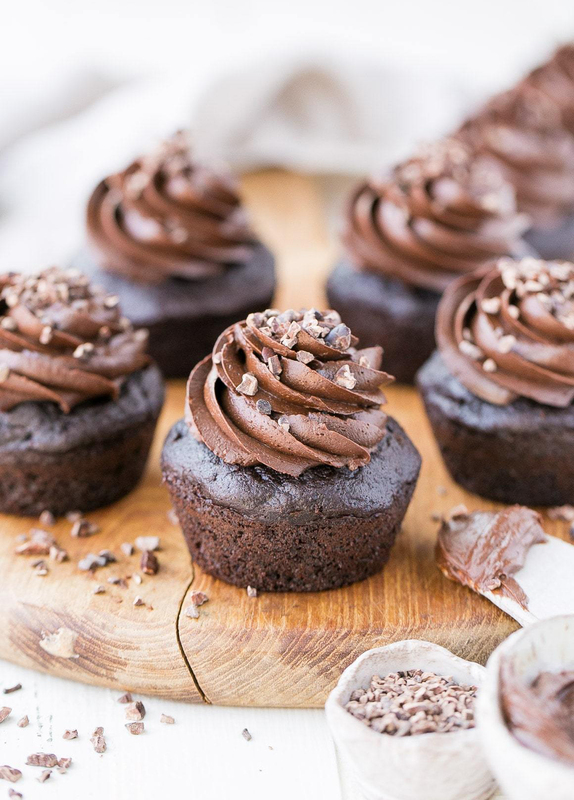 You can’t go wrong with chocolate cupcakes — even if you throw some zucchini into the mix!